Around 100,000 enthusiastic amateur golfers around the world took part in the tournament series, for 100 of them, their dream of a unique golfing experience came true last week. In Los Cabos at the southern tip of the Baja California peninsula, Team China prevailed in the National Team Category. 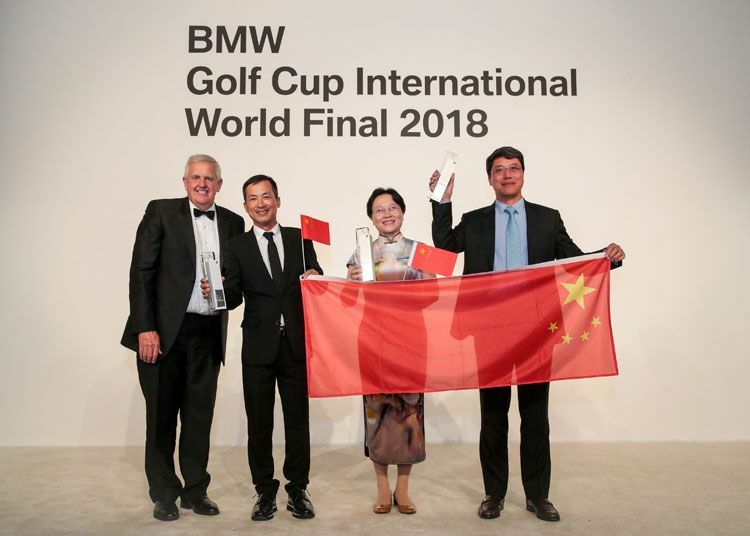 At the closing gala dinner, an eight-time winner of the European Tour Order of Merit, Colin Montgomerie of Scotland, presented the winners' trophies in the individual rankings to players from Germany, China, and South Korea. The World Final was played on the spectacular Cabo del Sol site. On the Ocean Course (design: Jack Nicklaus) and the Desert Course (design: Tom Weiskopf), the Chinese team dethroned Team Thailand after three rounds with 303 points (Stableford, net); Team Thailand won twice in a row, in George (RSA) last year and in Dubai (VAE) in 2017. The Thai team (288) tied for third place with the Team United Kingdom this year, second place went to Team South Korea (290). Overall, amateur golfers from 34 nations took part. For the ladies, Jisook Kim (South Korea, 112) was a clear winner ahead of second-placed Pornsawan Chansuke (Thailand, 106). In third place was Samatha Hill (United Kingdom, 104). In contrast, there was a heart-stopping finale in the Men I category: Three players were tied with 106 points after 54 holes. In a “countback”, Xiaowei Wu (China) was the eventual winner, ahead of his fellow countryman Qingquan Yang and James Smith (USA). Christian Batz of Germany celebrated the clearest victory of the week. 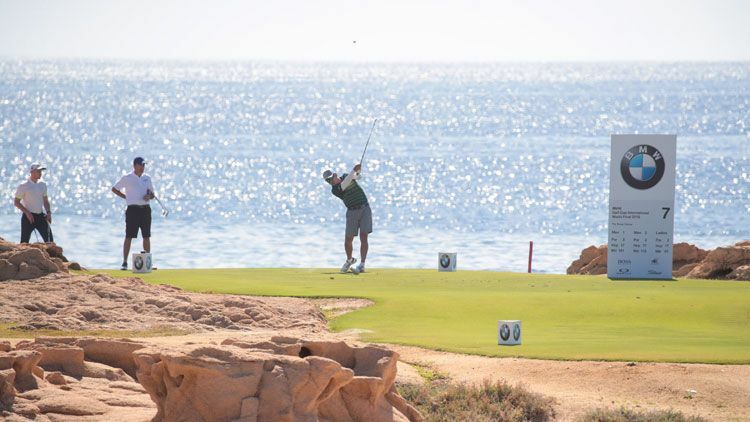 He only qualified for Mexico in the Germany final on Sylt on the final match play hole; in Los Cabos, he was in a class of his own in the Men II category. With 109 points he was well ahead of Soon Tiew Oh of Malaysia and Colin Pickett (United Kingdom, both 99). “Monty”, member of the “World Golf Hall of Fame” since 2013, provided two highlights of the World Final himself when he wowed guests at a Golf Clinic and presented the trophies at the gala dinner. As a dazzling end to the World Final, Montgomerie brought the trophy that he won six times as a player and once as captain: the legendary Ryder Cup. The World Final is not only a golf tournament at the major level, but the event is also unrivaled away from the golf courses. The world finalists and approximately 220 guests stayed at the exclusive resort “Sheraton Grand Los Cabos Hacienda del Mar”. Exclusive evening events and a supporting programme, which focussed on the spectacular scenery of Baja California, Mexican culture and the fascinating wildlife of the Gulf of California made the journey to Mexico a “Once-In-A-Lifetime” experience.